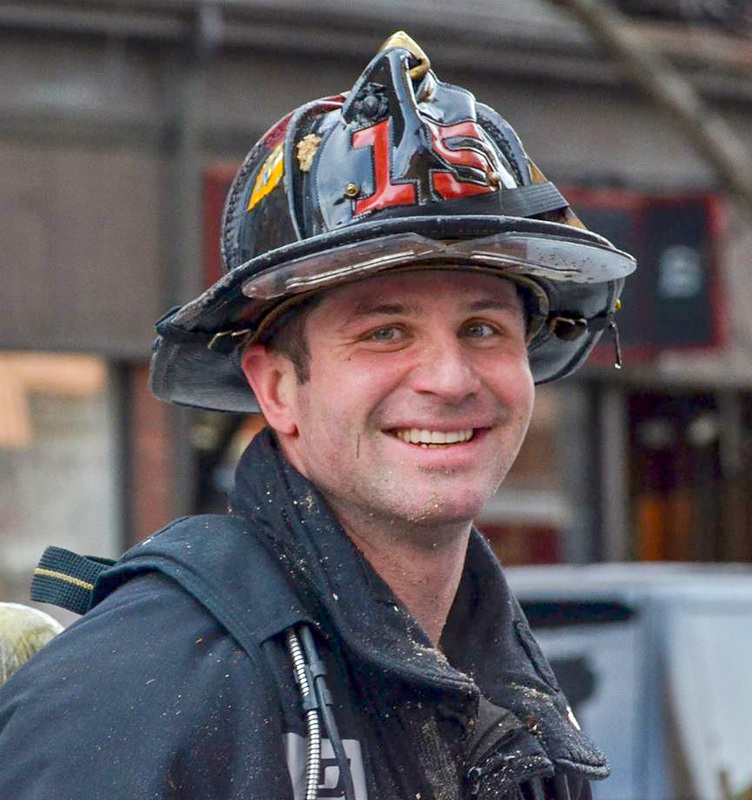 Boston firefighter Michael Kennedy, 33, of Boston, Massachusetts, died fighting a nine-alarm fire on March 26, 2014. Kennedy served with the Boston Fire Department for six and a half years and was a Marine Corps sergeant who served a tour in Iraq before that. He had a big presence in his local CrossFit community, coaching and training at several affiliates, including CrossFit Craic, CrossFit Florian, CrossFit Together and CrossFit HomeBase. He is survived by his girlfriend, Sarah Wessman, and many other beloved friends and family members. Reduce the reps and/or number of rounds in order to keep the volume manageable. Aim to complete the workout in less than 25 minutes.